In the very near future, you won’t have to go far for a test drive or a charge, since the high-performance electric sports car manufacturer is planning to bring a new full-service dealership to Orlando. California-based Tesla Motors signed an eight-year lease for a 2.57-acre, 33,750-square-foot warehouse in Interstate Park, 100 S. Lake Destiny Drive near Eatonville. 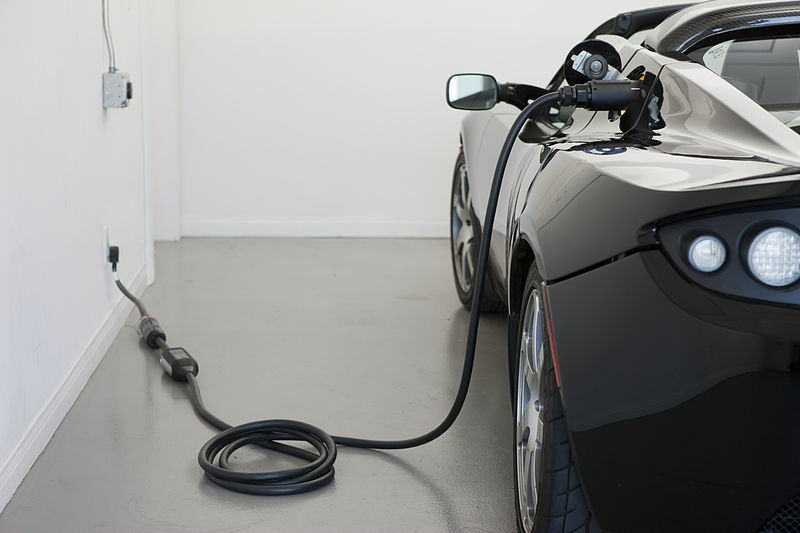 The local authorities issued a building permit to allow the electric sports car maker to renovate an existing warehouse into a new dealership. There are no specific details available yet, as representatives from the world’s leading manufacturer of electric-only vehicles haven’t responded to questions about the project yet. However, sources say the property will include a showroom, sales center, service center and electric car charging station, which Tesla calls Superchargers. The project is expected to create both temporary construction and permanent jobs in the area, but exactly how many is still unknown. Located in the Interstate Park business park and with visibility from Interstate 4, the property is a former Spectra Flooring warehouse. The site is alongside several luxury car dealerships: Land Rover Orlando, Orlando Mini and Ferrari-Maserati of Central Florida. According to Orange County records, the eight-year Tesla Motors lease includes the option to extend the lease term for four or five-year terms. Tesla, known for its creator Elon Musk, the man behind PayPal and SpaceX, established a physical presence in Longwood, Florida only a year ago with a few cars available for test drives and one sales employee and the company also has some galleries in malls, which don’t sell cars but rather provide information to potential buyers. Last October, Tesla had more than 2000 registered Tesla owners, says Lawrence Chanin, founder of the Florida Tesla Enthusiasts club, organization that has about 60 families from the Orlando area who are members- owners, people considering the purchase of a Tesla, or fans of the cars, as members are not required to be Tesla owners. Next PostNext Forbes: Orlando is 13th fastest-growing city in U.S.